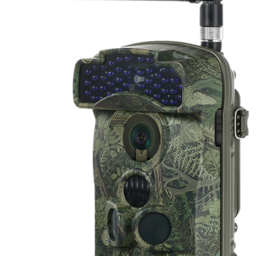 This hunting camera ltl 5310WMG might be a good option if you are in need of a trail camera to help with security issues. The 940NM no glow flash makes it virtually undetectable and the ability to see the photos within minutes of being take can be invaluable. Photos of someone breaking into your cabin 2 weeks after happens will not be as useful as seeing it 2 minutes later and being able to call the authorities. The night images are pretty clear too. It is my belief that if you are using it in a more traditional sense there are better options out there for you. 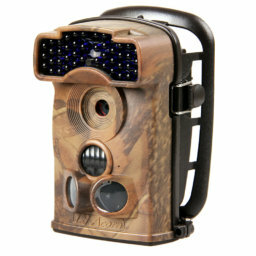 A camera such as the Ltl 5310WMG is a no glow model as well, so you will still be able to take pictures covertly. 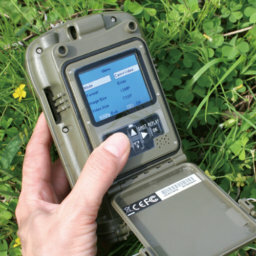 (Also check out theLtl 5310WMG). I really don’t see the benefit of getting the pictures immediately from a scouting perspective. It’s not as if you could grab your bow and be there before the buck is gone. 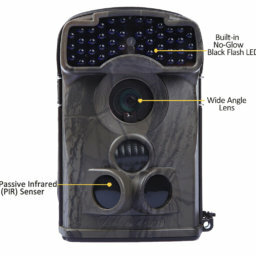 And it seems to me that a lot of money spent in the development of this hunting camera was spent on the cellular aspect. You will also have to buy the SIM card from a brick and mortar AT&T store (or other telcom operator) and have someone there activate it for you to prevent problems. International logistics is booming, you can get it very soon. 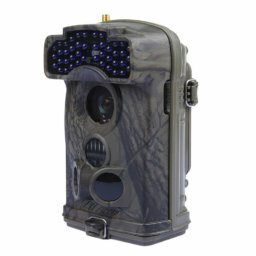 Overall, I think this is a good choice if you are in the market for something that can take you decent photos and you have a need to see them right away. (eg – security). 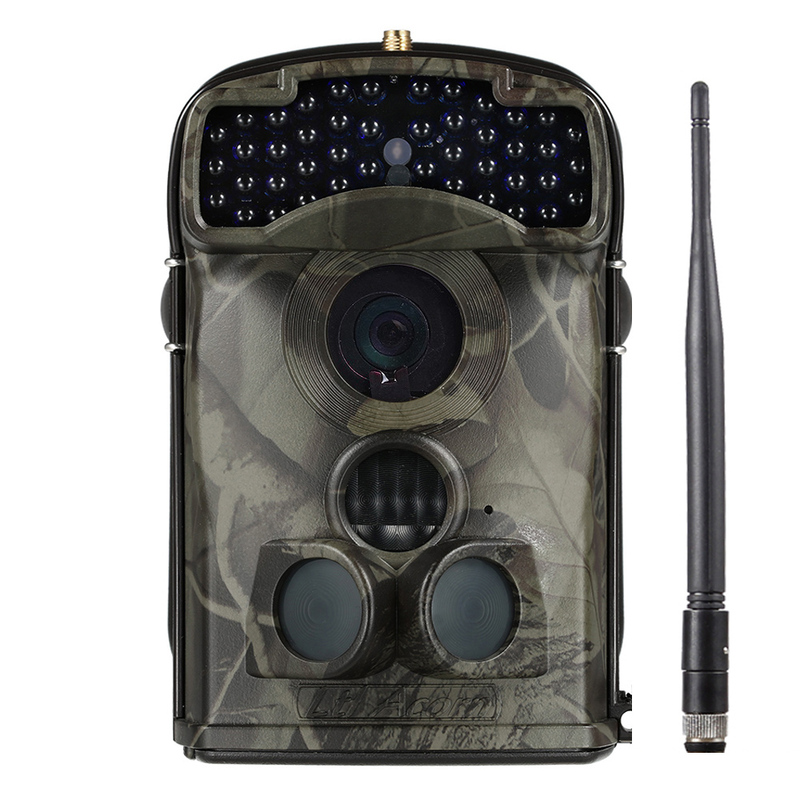 I think it’s a nice little acorn camera, I just think there are better models available in the price range if you don’t need the messages sent directly to your phone.